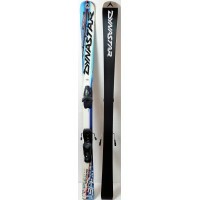 The ski is for young people who want a ski that is precise and dynamic. 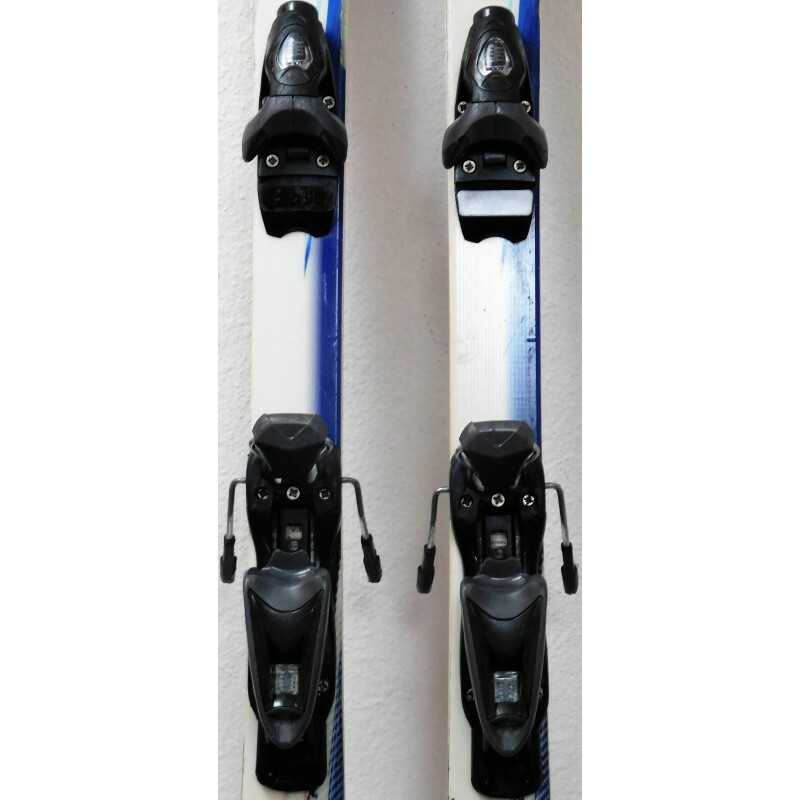 The TEAM RACE is the more competitive of TEAM SPEED, with its wooden structure that gives it more bounce and its straight edges gives better grip. 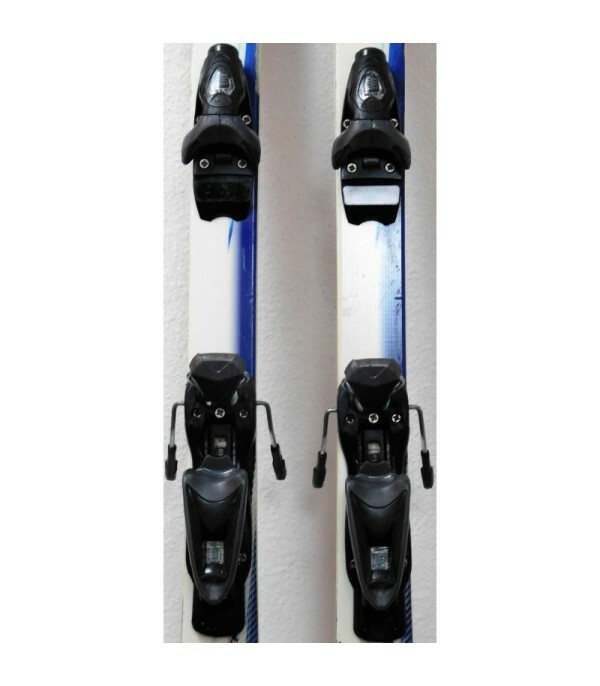 It is sold with the fasteners NOVA 9 brand LOOK, easily adjustable by the kitten heel back. 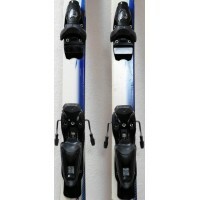 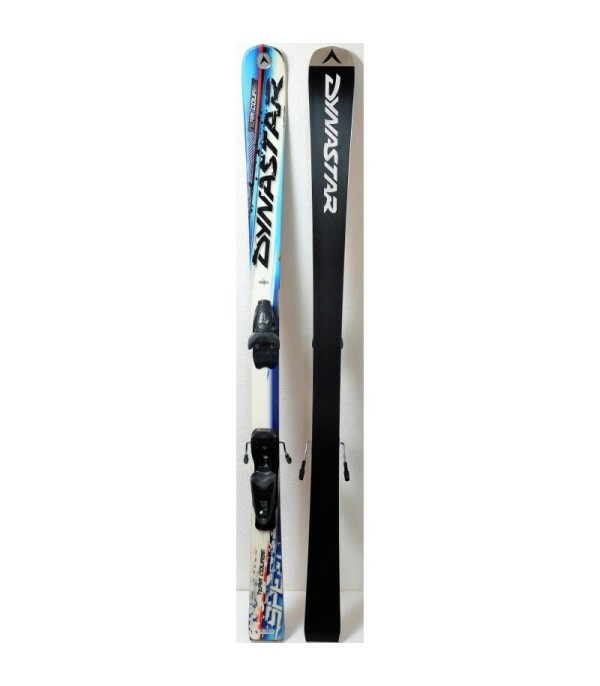 - Supplied with ski bindings LOOK NOVA 9.